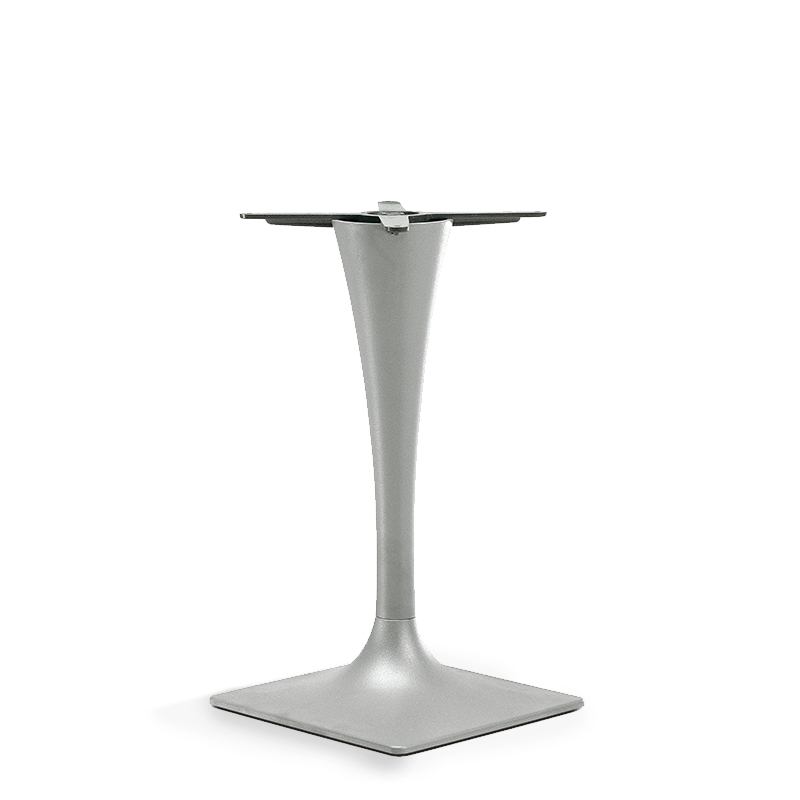 Powder coated metal table base with cast iron base. Can be ordered with finish for outdoor and in different colours as well. Recommended for maximum 800x800cm table top.